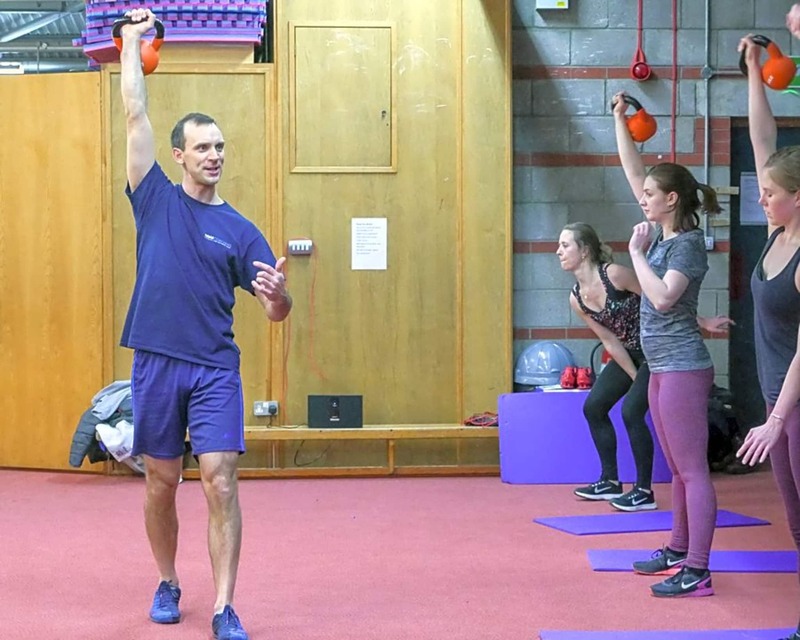 NDM Sports & Personal Training offers: Circuits, Kettlebell – small group, Kettlebell fitness, Small group Personal Training Many people are pleasantly surprised when they find such facilities in this location. 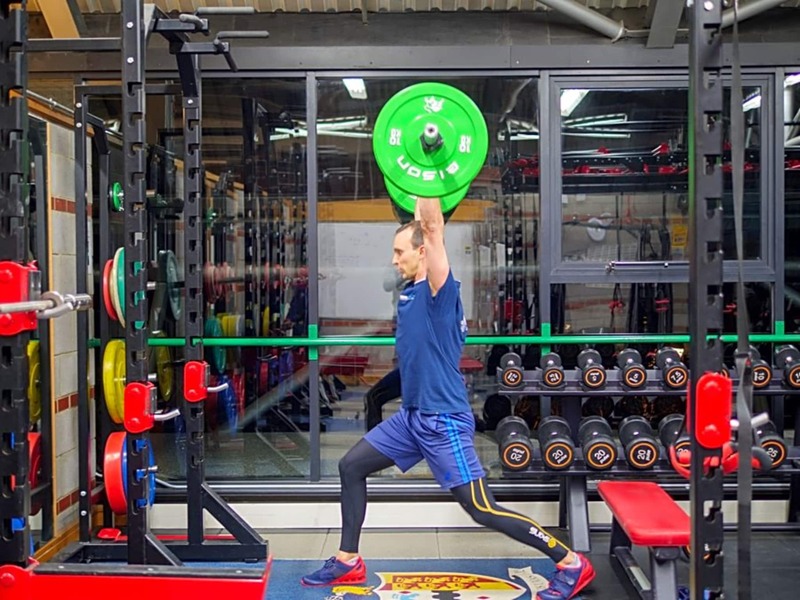 Nick Moffatt, strength and conditioning coach runs sessions for the public in the evenings here, from sports teams all the way through to first timers in a weights room. Equipment, all new or still near new, and kept in great condition Extensive range of Kettlebells and Dumbbells 3 squat racks including Olympic lifting Various bars and plates of all size increments 10 Keiser spinning bikes 4 new concept2 rowing machines 2 treadmills Functional training rack with suspension bands, pull up assistance bands Benches and mats Sled track Medicine balls Open-space training Outdoor astro-turf square For testimonials, photo and video, social media links, helpful blog posts, go to www.ndm.training What do I bring along? 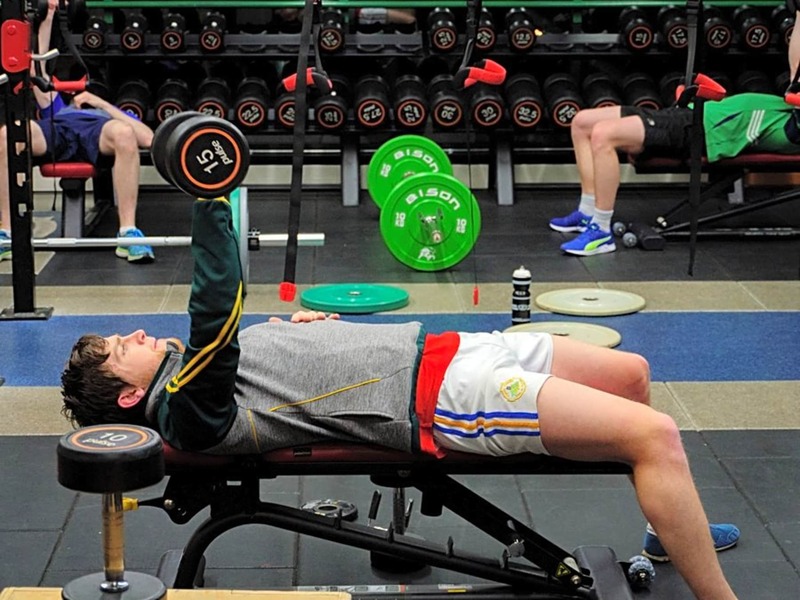 Bring a full water bottle, a small towel, comfortable gym kit, and plenty of enthusiasm to train well! 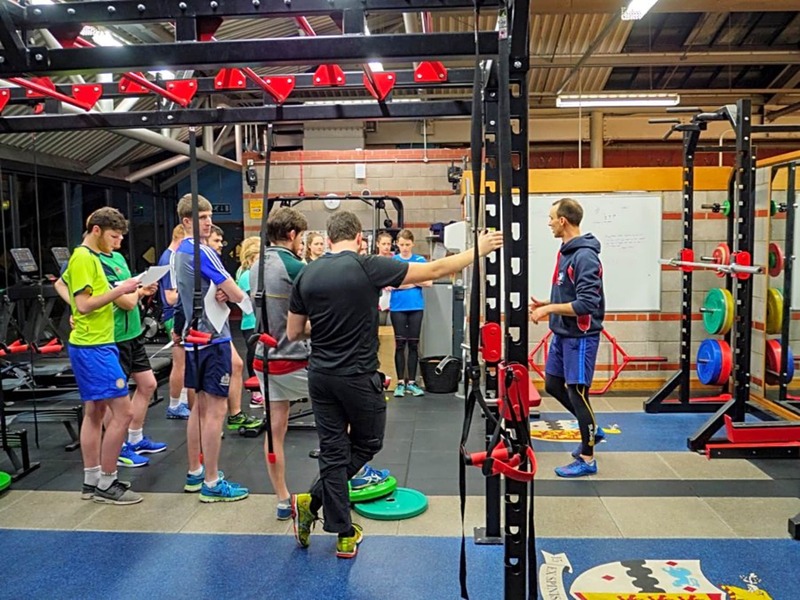 Car parking available from 6pm at ‘Gate D’ off Elton Road, Head down University Road, walk in the public entrance to the sports Hall from Elmdale Road, Signs inside the sports centre for the class, held on the first floor balcony overlooking the squash courts next to the gym. 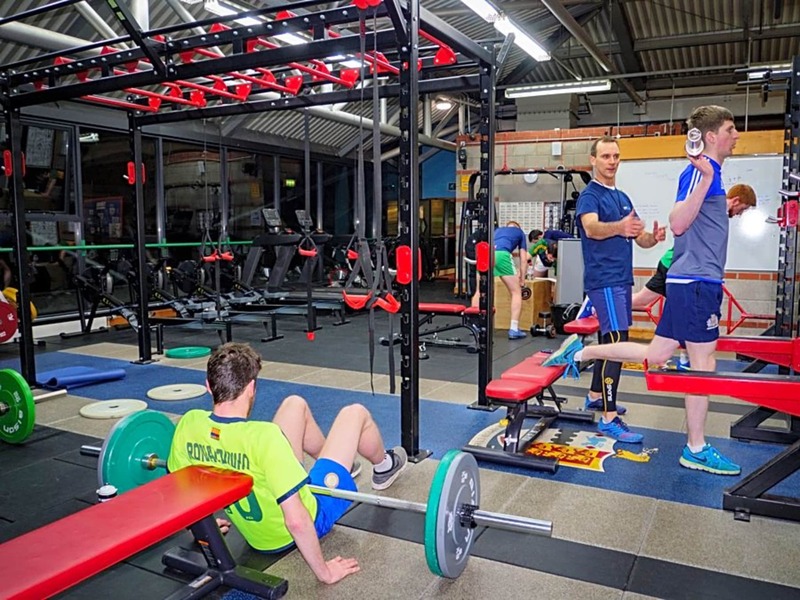 A Waiver and info form must be completed before a session, this is done in advance through NDM Sports & Personal Training online booking system. Please do get in touch with any queries or questions regarding carrying any injuries. If you are leaving valuables on site please use the lockers provided, not leaving them in the changing rooms. Great instructor. I’ve been going to Nicks classes for over a year and they are honestly the best I have found. MoveGB really need to add the option to review classes on the website and app. It would really help find out what and where the quality classes are! The instructor is so dedicated to ensuring he gives the best advice for technique. He creates an environment where people feel very comfortable with being able to approach him easily for advice on what to do. He has a wealth of detailed , technical knowledge that I’ve never had from other instructors .